Sri Lanka University Leadership training program 2nd Batch starts today. Wish you all the best for all the students who are participating. 3rd Batch selected students Name list will be released to the Official Web Site on October 3rd week. Students can check whether you have selected for 3rd Batch or not by entering your National Identity Card Number (NIC). If you are not selected to this intake of Leadership programme and your Z Score is enough to follow a degree cource your name will be in the 3rd Batch. 3rd Future Leaders program name list will be released on October 3rd Week. The letter (admission letter) mentioning your selected university & degree course and registration dates will be sent UGC in early next month. Post cards also send in future. 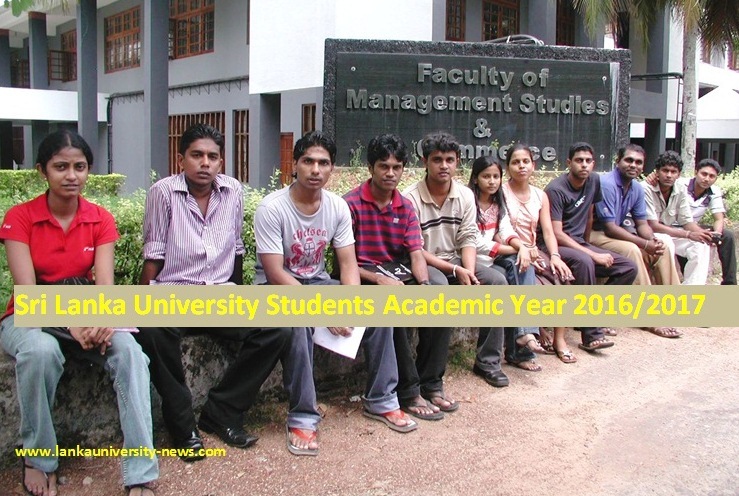 Academic activities of Medical & Engineering faculties will start 2014 October end. According to the reliable sources other faculties will start 2014 December to February 2015 duration. if you are selected to this intake of Leadership programme and you did not receive a letter yet. Letter and the slip can be printed from here. Take those two printed letters with your NIC. Since Ministry of Higher Education already sent your details to the relevant centers you will be accepted with printed letter, slip and the NIC. Even if you are not in a position to get a printout from the system you can directly go to the Training Center which you are allocated (Take your NIC), , we have sent all the candidate details to each and every training center. To print the slip click on the print button. 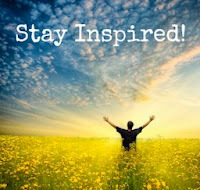 If you are selected,We hope you will share your experience with us, Send your photos to us. E-mail to alwis.lakehouse@gmail.com .We will publish them. 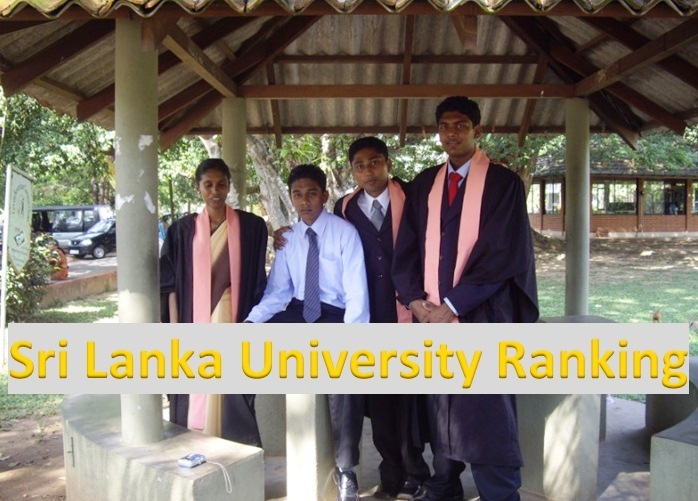 Tell Your Friends About "Lanka University News" Web Site! will they be having a fourth batch also? ? Yeah. Bt not finalized yet about that..
old sylbs art aya select da? visual arts select ayata thama leadership awith nedda?? I ve selected to that camp..whats the stream of yours? oya select una course eka mokadda mathara yaluwe? 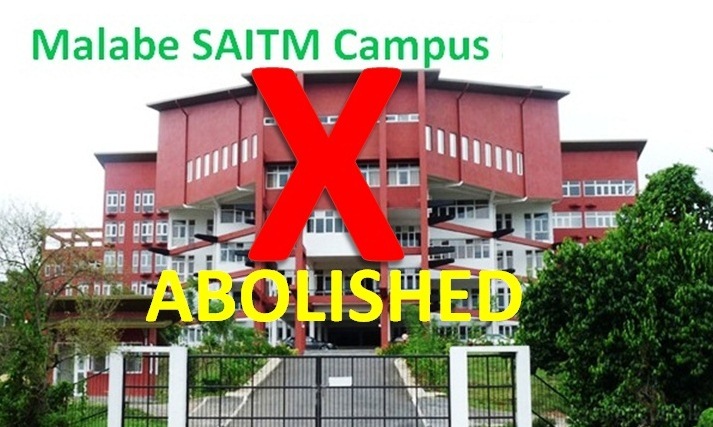 Mm aniwryen moratu campus akta thma watenne,mokda town& country tiyenne ae campus eke witri, atkota poonawa camp 1 leadership awit tiyenne mortu ahuwena aytda?? Kawdha ane Maduru Oya selct? Mn maduruoya. Colombo district commerce stream. Oya? Ow.. 1st batch eke innawa matarin rnk 50 n 36 mm hodatma danna aya.. thwath aya innwa kiyla aranchi. 2nd batch eka gena nm danne. 2nd batch ekta mm select une ne.. mm matrin dis rnk 81..
(d.rank 164 a/pura) yaluwe oya select una course eka mokakda kyannako?? (anuradapura d.rank 164 yaluwe )oya select una course eka mokadda kiyannako...?????????????????? 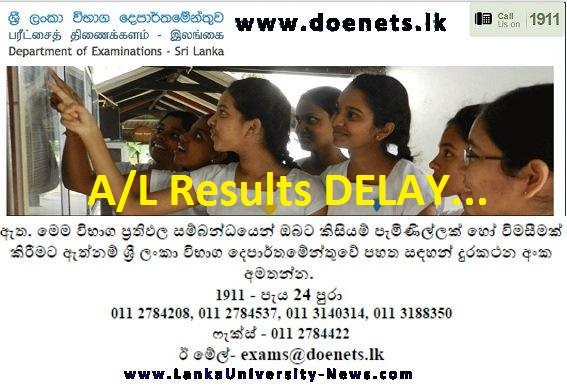 Man Kalutara.Apiwa ehenam 3 rd batch akata ahuwei neda? ekane.......sure ekatama 3rd ahu unoth hodai...oya select una course eka mokakda dr?3rd batch ekata select wei neda??? ?select nowenna widiyak ne neda dr?? Man Arts select. Oya? 3 rd batch ahuweine. Oyalata post card awada? Arts select ayata? ane mata kiyanna cut off marks ekka apu aiwa therilai kiyala wtunu course eka aye wenas wen naneda????? ai dan eka ugc webst eken balanna bari cut ff marks witharane dan balanna puluwan. ane kiyannako a gollo ape course eka wenas karana ekak naneda???
. Corse details kiyneka search krama enwa. Nethm " ugc index num ek ghla 1919ta send krama enwa..
oa select course 1 mokadda? 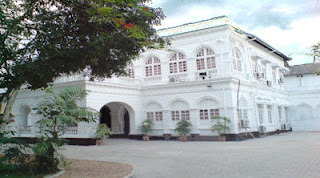 a cut off marks daapu thana dan e theeruwa na ekai dr man ahanne ai a kiyala...1919 ta call karalath ahuwa dan balanna ba kiwwa... promizzz.......man therune phisiotheraphy walata dr..man ekata asai..mata bayai wenas karala daaida kiyala. Mang Nuwara Eliya Dstrct.. Oya?? I'm selected to Horana Army Training School. What time we should be there?Will training start same October 4th or next day. camp gihin enna athare registration liyum awoth mokada karanne? Camp select unu aygen ahnne.. oylta oyla select unu campz ekn admission letrs awda? Mamath second btc ekata select vela ne.ds rnk 26.
monatada apeal 1 damme? courses list 1 wenas karannada? 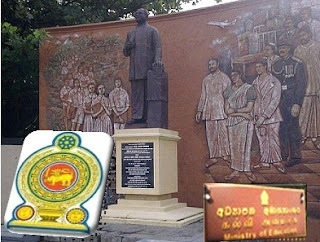 Oyata 2nd batch akata sahabagi wenna bariwenna sadarana hetuwak tiye nam aka kiyala ugc akata letter ake tiyena vidiyata liwumak yawanna. Atakota samahara wita oyata wena batch akak ai. Call contactacle numbers for more info..
girithale camp 1ta kauruth naddo???? sure ekatama 4th batch thiyannawa netha? AHS couz walata select una ayata Ls awada? thama na man phisiotheraphy walata select. Oya adunana AHS ahu una wena katawathmath awith ndda Ls..mm MLS walata select..
Mathugama idla diyathalawe yna kawuruth naddo? mata kawruhari leader ship walata thoraganna padanama kiyanawada?iland rank walatada dist rank da . Mn siddah medicin select wela inne. 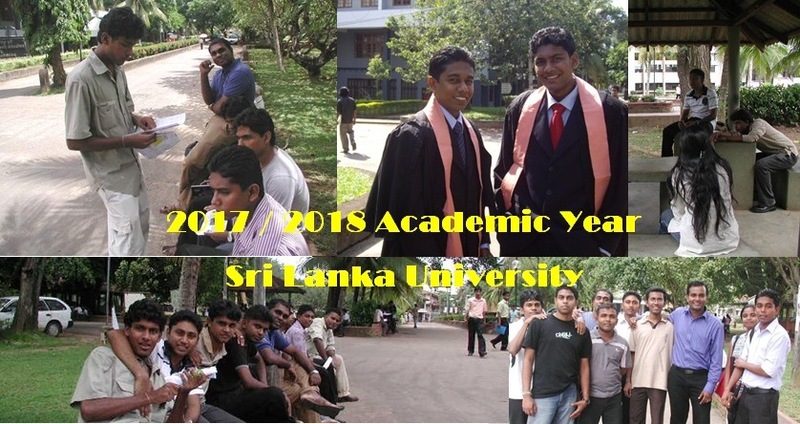 mn 2nd batch ekatath therila nahe. mn amapare cmp eke commerce walin.. mn yn nathm mkda krn one? Boossa navy camp kwrth ndda???? Mn nm grl knk kalutarin comrz kre.. Art(sab) select.. oyla?? 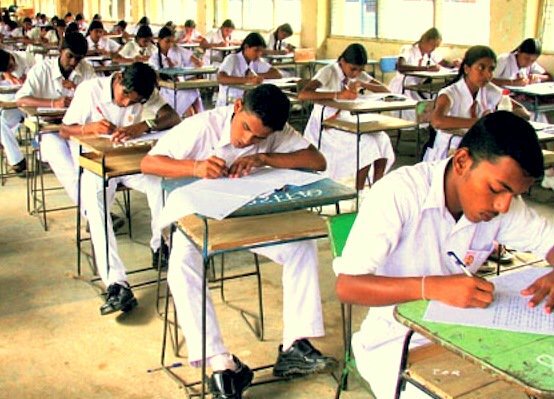 Mn select wuna crz eka thyenne sbragmu wtharai ekai..
leadership 2nd batch ekata therila namuth mata exam ekak thiyana nisa ekata dan yanna bae mama kohamada meka inform karannae? uva wellassa university yaaaluwo innawa nam mata reply karanna..
kawda uwa science and technology select? oya mona strmda dr?? oyata dan leadership thama awe nedda??? leadership ne mata.post card ekawath ne. yaluwe oya mona course ektda select?matath thawama leardship nehe...post crd wath awe ne...oyage name eka 1st batch eke tibunada? ne yaluwa 1st batch eketh ne.2nd batch eketh ne.art select kiyala wetuna.ekath den balanna be neda.yaluwa mona course ekatada select une.mage friend kenek 1st batch eka patan ganna dawas 2kakata issella thamayi danne.mulin select unne.2nd batch eketh ehema weida danne. Sabaragamuwe/Wayamba Applied Science(physical) yana kattiya innawada? kauda yanne gannoruwe electrical & mechanical engineering army camp akata? a camp aka tama giya para hodama training center aka..
mata awilla tienawa.mage course eka engineering.district kurunegala.oya mnwtda select? 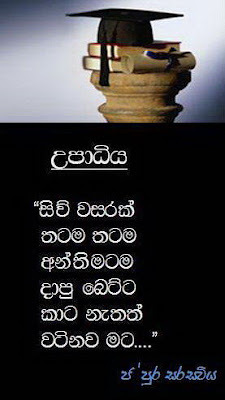 Is thr anybody from matale to maduruoya camp........? 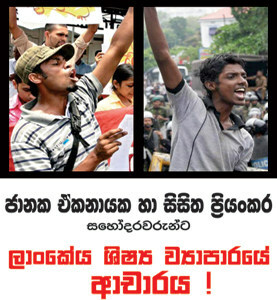 anyone from Kandy selected to the Minneriya camp? 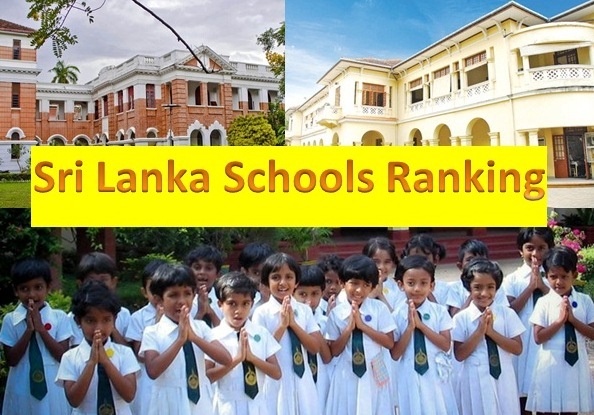 innawoo mama maths kare kegalle walin oya? thama awe na oyata awda? oyage distric eka mokadda? 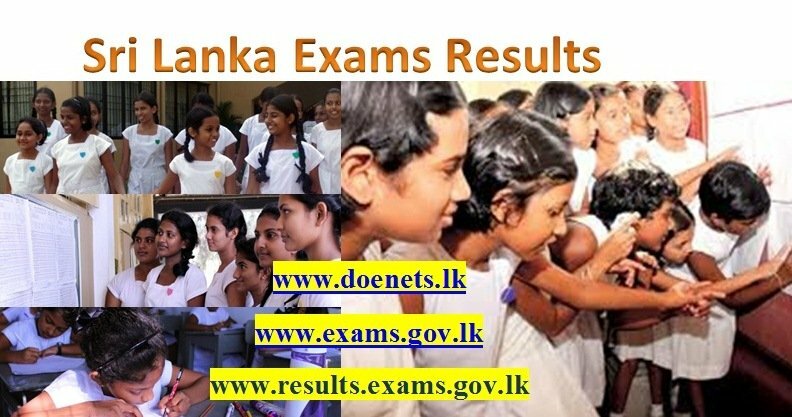 Is there any one who selected for 2nd batch in Sri Lanka Army Service Corps Training School, Army Camp, Tissawewa, Anuradhapura ??? 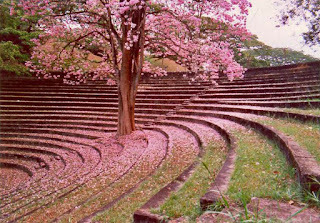 ayyo oya punevada?k k...api campus ekedima adunagamuko...badulla. Oyala hemootama post card eke awada?? Mata leadership letter eka awa.but post card ne thama.awlak weida?? Mawath select kiyala web ake thiyenwa.eth mta thama latter na.ai e? mama hambanthota 230 art 2nd list eke nane 3rd select weida? arts godak aya 2nd btch ekta slct na. 3 rd ekta slct wey. Math arts select kalutarin dr 251 matath awe ne ls. Post card,admision enne kawada witarada? Mawa 2nd batch ekata select kiyla web ake thiyenwa.eth thama latter eka awe nane.danna kanek ai e kiynnko. is this leadership camping compulsory? r u sure abt dat? the thing is my mom is not well. she has to go through an operation in 3 weeks. so i've got be there wit her. but i also want to go to the university too n i was feeling scared that by not participating in camping, i won't be able to get registered...so you are sure about this right? how did you get to know about this? old sylbs art aya innawada meke? 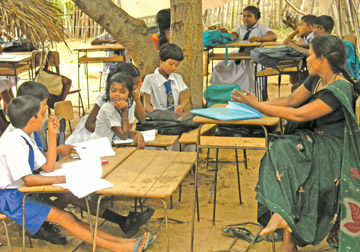 Math kalutara dr. Dr 251. 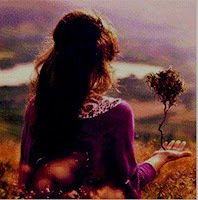 Post card aweth ne.ls aweth ne.arts select. kautharin kowda leadership ekata trinco yanne? mata ada ldrsp n pst crd awa,kauda dental select wela diyatalawa air force camp1ta enne?